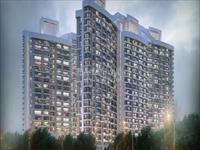 PropertyWala.com has 35 3BHK multistorey apartments for rent in Ghaziabad, Delhi & NCR with monthly rents in the range of Rs 7,500 to 20,500 (average rate Rs 9/sq ft). 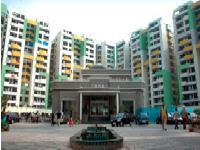 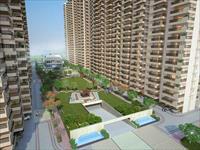 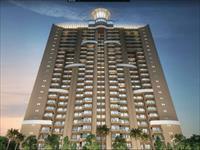 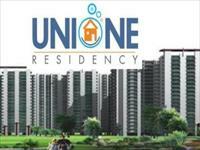 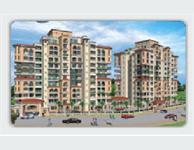 The most popular areas are Indirapuram, Ahinsa Khand 2 and Vaibhav Khand. 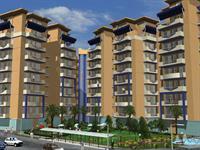 Over 14 flats are available in upcoming and resale apartment projects/societies including Oxirich Avenue, Savfab Jasmine Grove and Assotech Windsor Park.